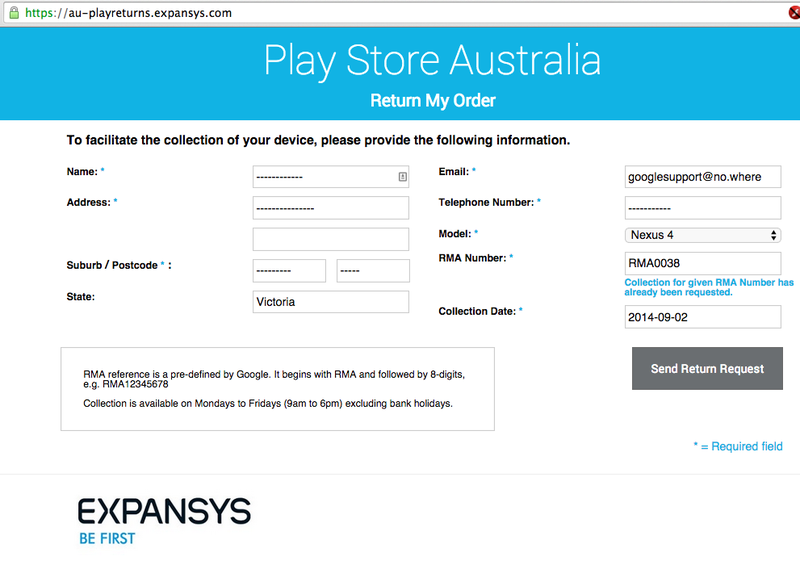 After the last post, I gave Google yet another call and found out that there have been similar issues: getting a confirmation on the website but no emails nor courier. They set things up yet again and thankfully the courier finally came to pick up the goods on Tuesday (they came on Monday but we were out for a company lunch, and didn’t even ring my number). 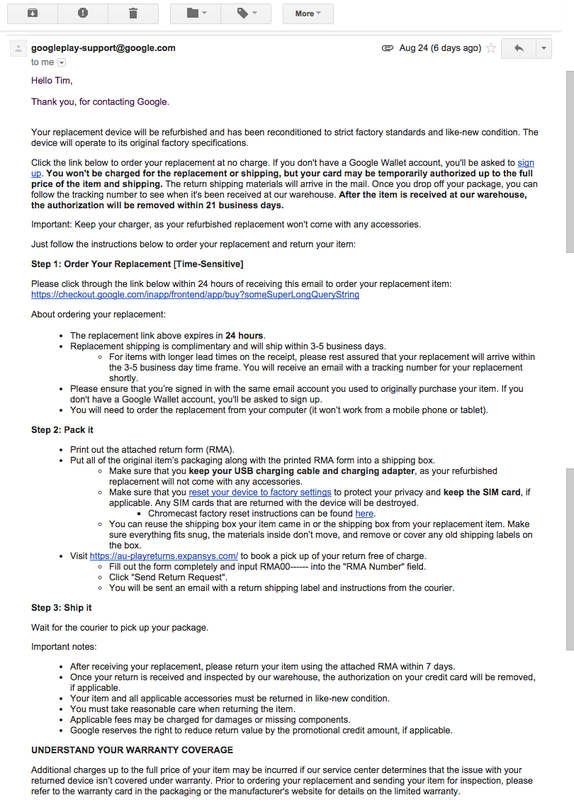 So after the last post, I followed up with an email to Google Support and this time there was a response within 30 minutes, with the RMA details as below (full email). Hurrah! Packing the device on Friday 29th and re-reading these directions, I realised that I didn’t get any confirmation email nor shipping labels. 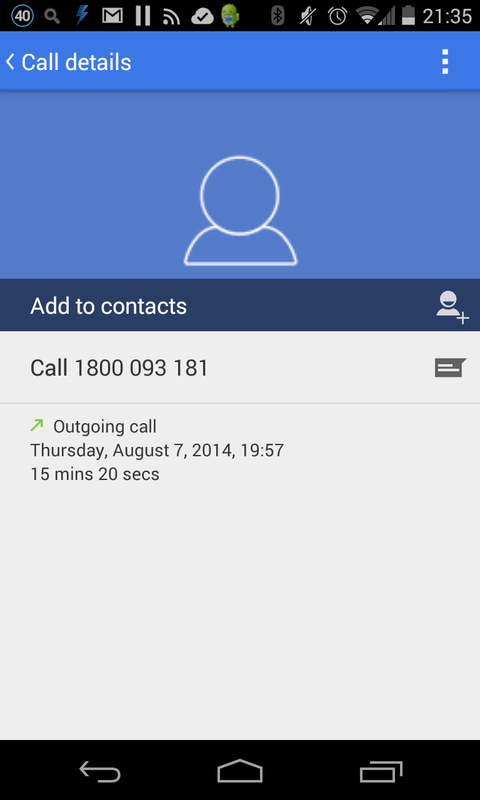 Cue a another call to Google support and Google Support lady (first one I’ve spoke to, previous 2/3 calls have all been guys) says that they don’t email shipping labels to Australia and that the courier man should have it. Courier man never came yesterday, so retried requesting another return request today and got a “Collection for given RMA Number has already been requested”. 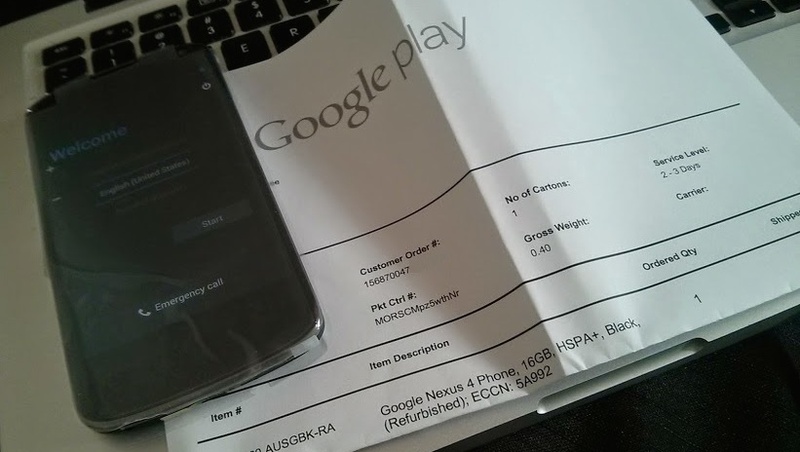 So yet another Google Support call…. After my last post on Google’s Support, I gave Google another call and thankfully William managed to further process my support ticket: he said that it was lodged and escalated but there wasn’t any updates on it. He asked me to check my Google wallet billing and shipping address and after some verification with him, that it would be processed accordingly. He was saying something along the lines that it takes 2 days for the system to get updated after changing my billing/shipping address and it would then be processed. But alas still nothing. Is this what customer support is meant to be? The customer having to manually follow up on things only to get things done? Google Support. Where are you? 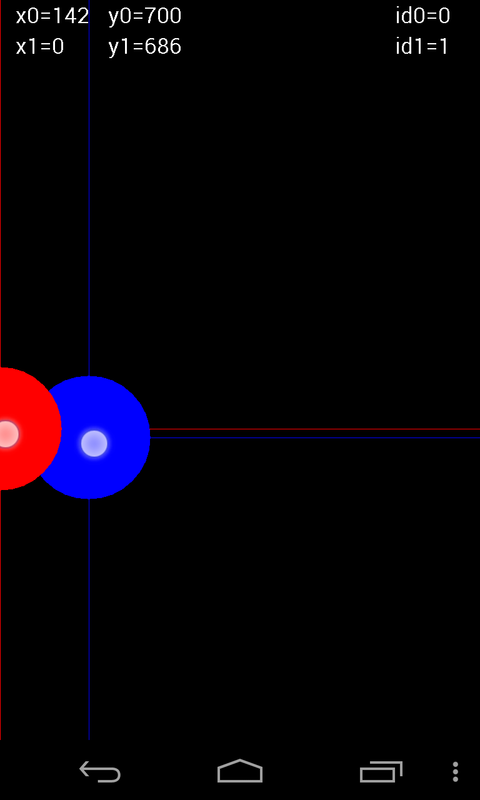 So my Nexus 4 started acting up 2 weeks ago: the left section of the screen doesn’t respond to touch: essentially anything between the vertical red and blue lines is non-responsive to touch. Watch the video to see it in action. So I called Google and they advised to do a factory reset, which I did 8 days ago, and proceeded to reply the email I got for my case (which I still have no reply as of today). So I gave them a call the following day, which they told me that my device is still under warranty and that their “Termination Team” would get back to me. It’s been a full week since I called them and they have yet to get back to me. A twisted idea that came to mind, is that the longer they make me wait, the more chances I have for accidentally dropping my phone and getting it cracked or something that puts it out of warranty, and thus my wanting to document my perfectly fine looking phone (i.e. not physically damaged) just in case they were to try pull this stunt if I do accidentally drop it (I am being too paranoid aren’t I?). But anyway, Google support, where art thou? Can you please terminate me/my Nexus 4 in a good way? P.S. If Google support is having manpower issues, I wouldn’t mind helping them out to ensure customers aren’t getting left waiting for a week without a response.